There are many ways that an individual might be affected by the legal system. For instance, it is possible that someone can end up in jail on minor charges. The Constitution of the United States offers protection and certain rights to those who are being accused of a crime. One way that the individual is offered protection is that bail cannot be set at excessive amounts for the crime that was allegedly committed. The quickest way to gain release from jail is of course to secure bail, but acquiring that freedom is not the only benefit that is obtained. It can take a lot of preparation to prepare the defense when a person is planning on fighting a charge that’s been filed against them. This job is not a simple task and is made much more difficult when confined to a cell. If an individual is in jail they are not able to travel to collect evidence or find witnesses that can speak on their behalf. When bail is posted, it allows the individual the time needed to make preparations for their defense. When a person gets arrested there is no guarantee that they will have a job when they get out. If bail is not posted very soon after it has been set they may miss several days of work. Even if their boss is understanding and chooses not to terminate their employment, they will still be out several days of pay. This can be a substantial amount of money. In many cases, a bail bondsman can post bail for an individual within just a few hours so that they will not miss any work at all. It is common thinking that a person has to be arrested for there to be a bail amount set. While this is true in most cases, it is not always true. For a few charges there are preset bail amounts that a person can pay without actually being arrested. A bail bondsman can run warrant checks and post any preset bail if there is a warrant present. Taking care of a family is definitely a full time job. When an individual is confined in jail it can take away from the time that is needed to fulfill family duties. It does not take an extended stay in jail, only a few days to be detrimental for the family. When a bail bondsman posts bail as soon as it is set, an individual can get back to their family in just a few short hours to continue fulfilling their responsibilities. If an individual can have bail posted shortly after they are arrested less people are likely to know about the situation. In cases where bail is posted quickly the individual is not likely to miss any work or social events where it would be noticeable if they are absent. 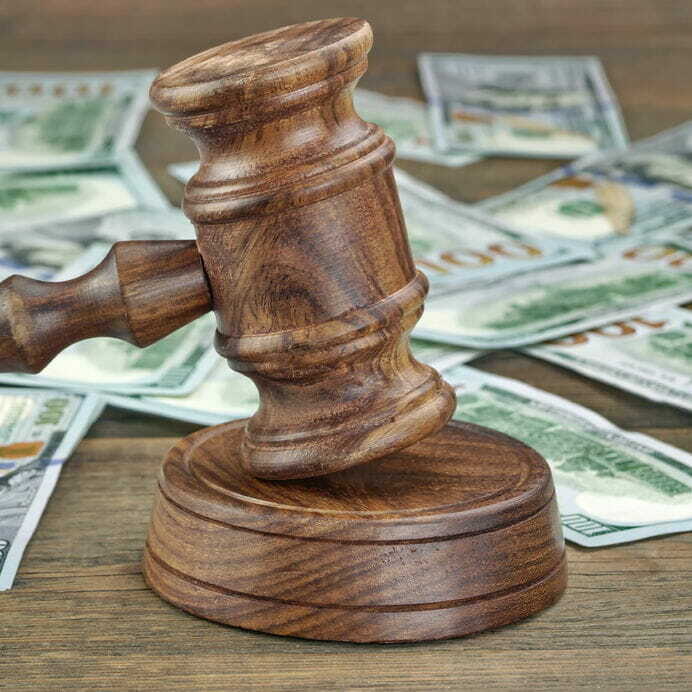 Bail bondsmen are able to post bail without the individual having to present a huge amount of cash so that the release process moves along even faster. Southern Bail Bonds Dallas has extensive expertise in the bail bonds industry. Contact us at: Southern Bail Bonds. 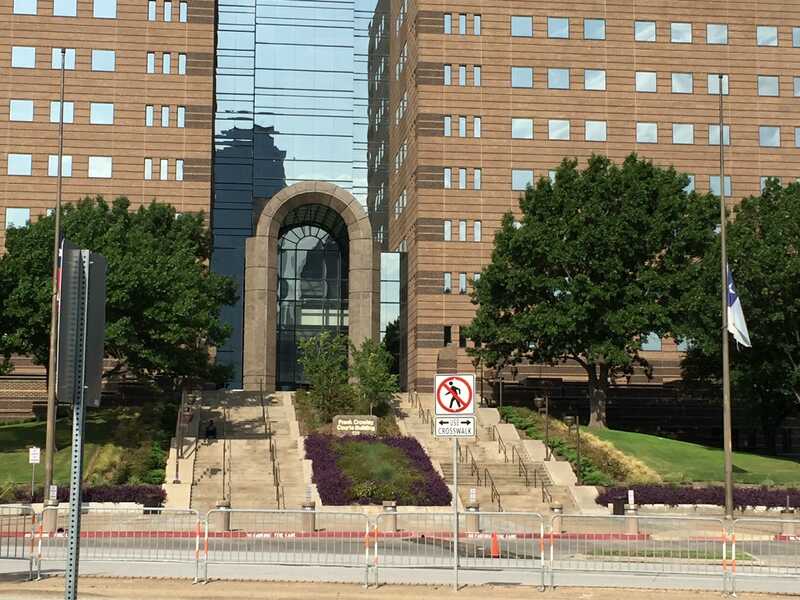 We provide Dallas County Bail Bonds for felony, misdemeanor and traffic related offenses. We’re available 24 hours a day, 7 days a week. Call us at 214-372-2500. We’re ready to help!